Mountain Hardwear's lightest alpine climbing shell with Dry Q™ Elite technology. 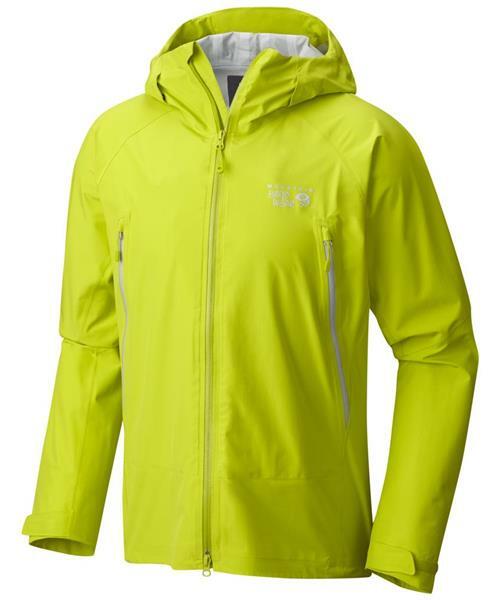 The Quasar Lite is a forward-thinking 2.5-layer jacket that’s built for speed. It combines a revolutionary air-permeable membrane with our Dry Q™ Elite technology, which instantly expels excess heat and moisture, to keep you dry and comfortable even on the most rapid and difficult ascents.